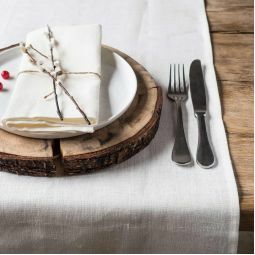 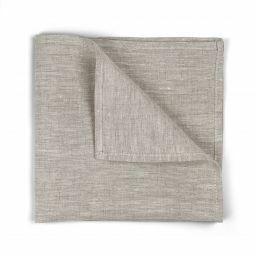 Create family coziness with beautiful and elegant table linens. 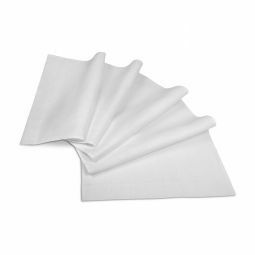 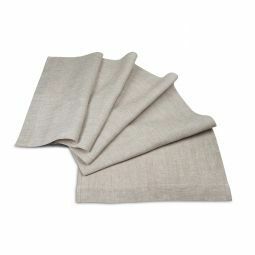 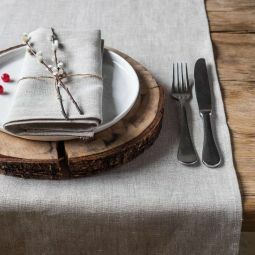 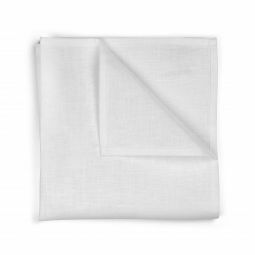 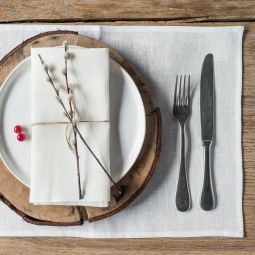 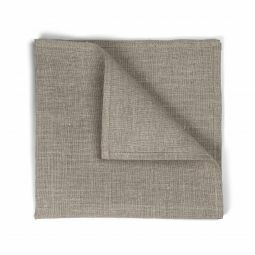 Any table layout starts with choosing a tablecloth and cloth napkins .For formal dinners choose white linens while for casual occasions more practical decisions, such as table linens of beige or grey color will work. 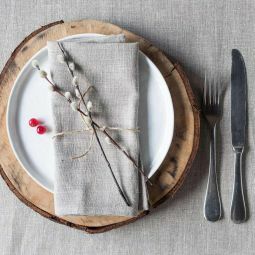 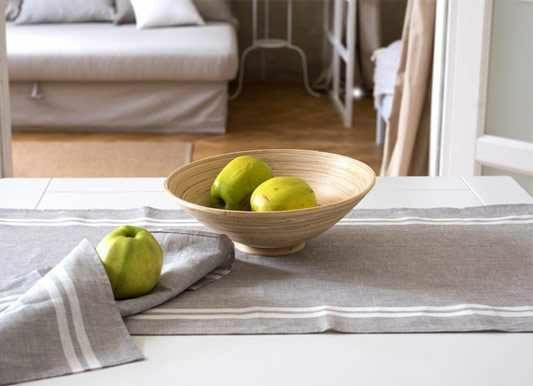 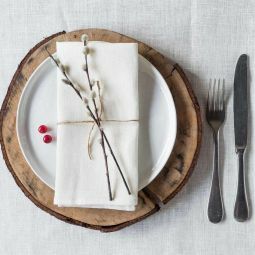 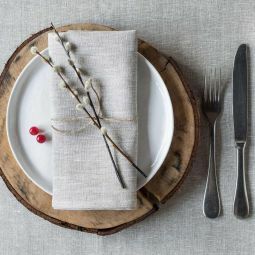 If you like to try something new and experiment then choose placemats and table runners. 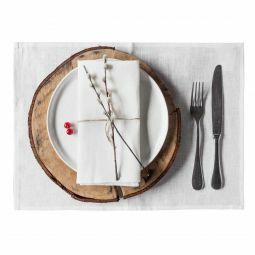 Beautiful textile, dishes, crystal glass and table accessories will turn an atmosphere of your dinner into something unforgettable.